Who doesn't like animals? They are cute, unique, and fun to play with. We share some of the most adorable animals here. People say elephants are exceptionally smart creatures. They have the largest brain of anything that walks on earth and has much more neuron connections than we humans do. However, I wanted to take a look at not just how smart these animals are, but in other ways, they are similar to us using Baby Elephant Gifs. Elephants have an intimate relationship with their beds. They'll make the first kiss awkward. YAAAAS. Back rubs. They really enjoy a backrub. Sometimes they dance like no one is watching. At Amorium we love elephants not just because they are adorable, but also because they represent strength, power, stability, luck and wisdom. 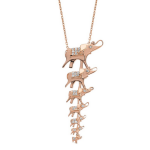 This is why we decided to add elephant pieces to our collections. 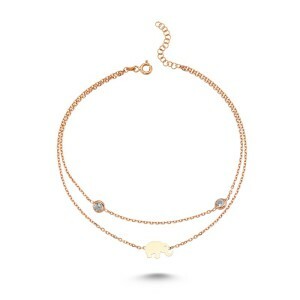 And, if you adored the baby elephants that you might adore these lucky elephant anklets as well. 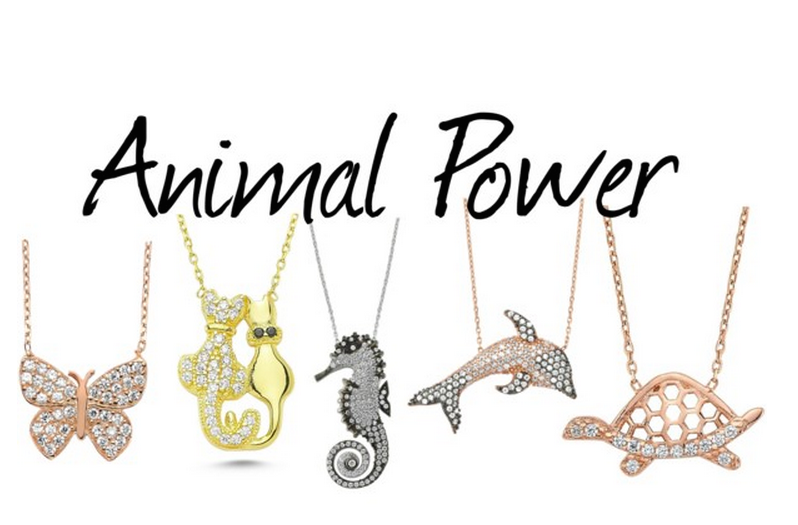 Animal Pieces have been in high demand for the last couple of years, but Amorium has taken your spirit animal to the next level with our popular and unique animal necklaces that our customers just can not get enough of! 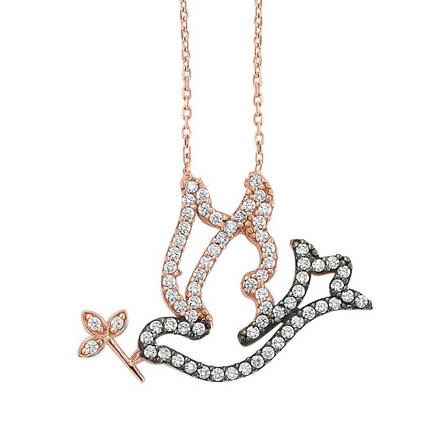 This handmade sterling silver necklace made with cz clear stones into this beautiful Bird pendant, this bird has a black body with Rose Gold wings! 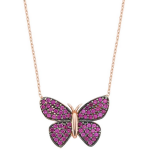 The pendant is exactly 1 inch in length and width and is sitting on an 8 inch chain. We have seen Evil Eyes everywhere this past season, but have you seen it on a butterfly? I think not. 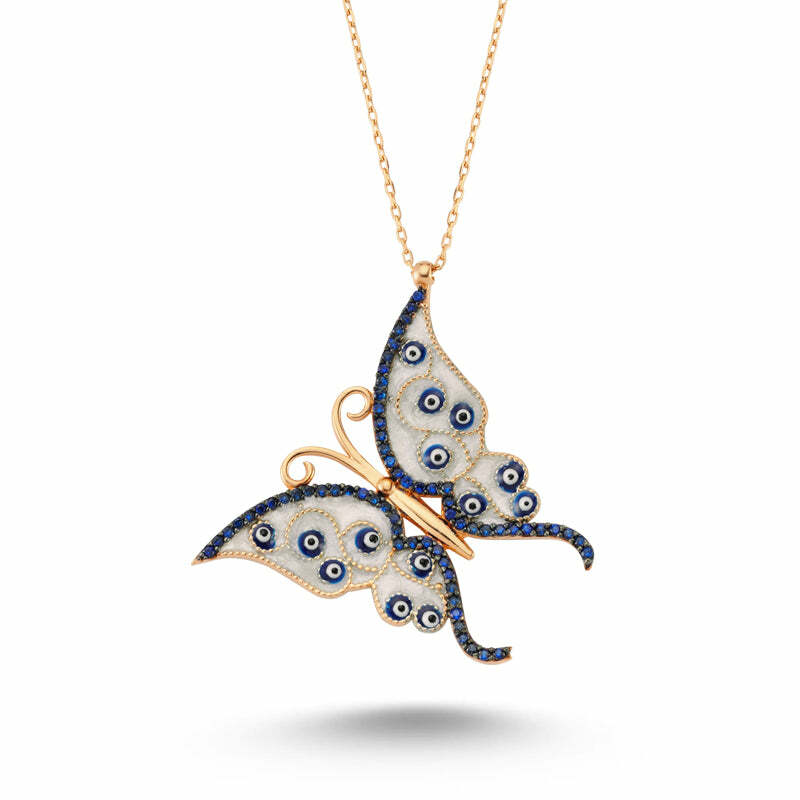 if you love butterfly pendants there is nothing cooler than a butterfly with this unique print on it! 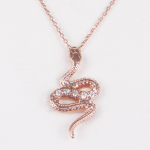 This Rose Gold plated , sterling silver beauty comes on a 16 inch chain. PERFECT for layering ! 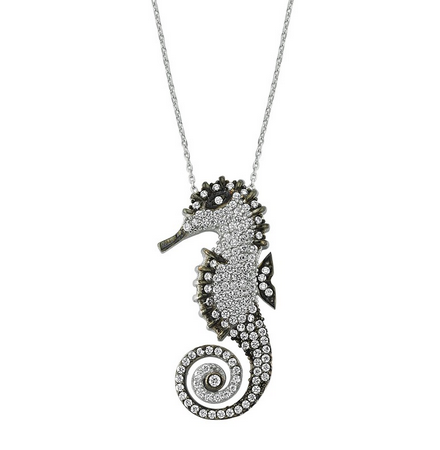 If you don’t think Seahorses are awesome, you aren’t allowed to wear any creature from the sea around your neck! 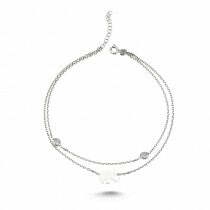 This cute and trendy handmade Sterling Silver seahorse with clear CZ crystals on an 8 inch chain can be worn to the beach and just about everywhere else because it is too cool to leave in your jewelry box. If your a gold lover see it in Rose Gold . 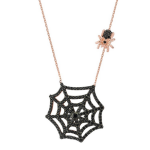 Available in Rose Gold, Blue , Purple & Orange ! 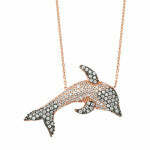 What Do you Think About our Animal Pieces? Amorium picks from the top animal shots! These are the top ranked animal pictures from http://www.wherecoolthingshappen.com. We love these pictures. Animals are so beautiful and naturally photogenic! 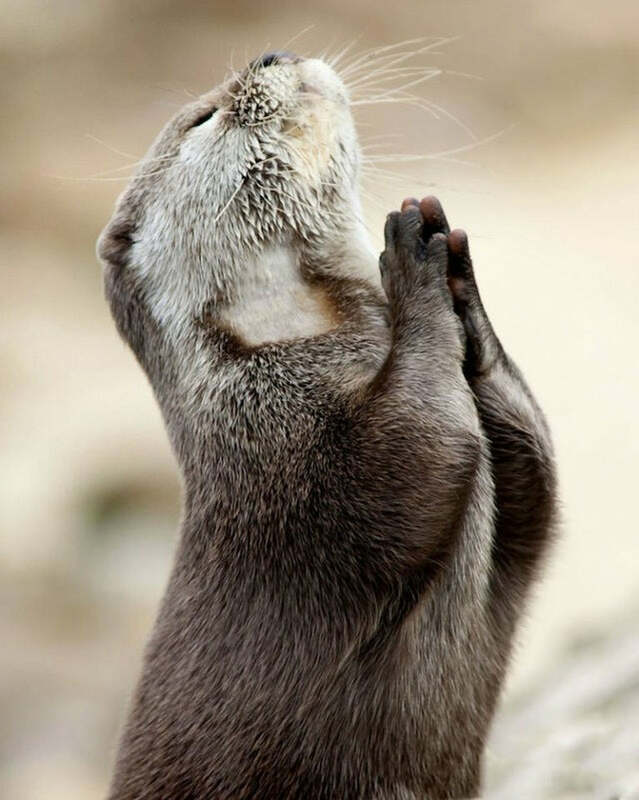 The cute otter is praying to Mother Nature for another bountiful harvest of yummy fish. Yes, we think you deserve to eat to your heart's content. The kitty doesn't want to get out of its comfort zone. 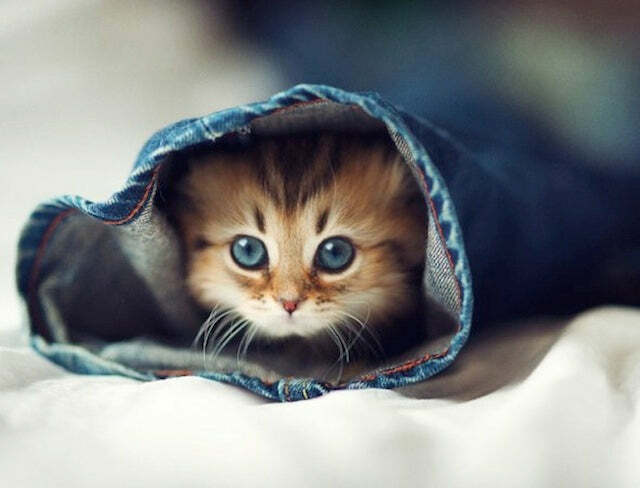 Jeans are a great place to snuggle and hide from the code! 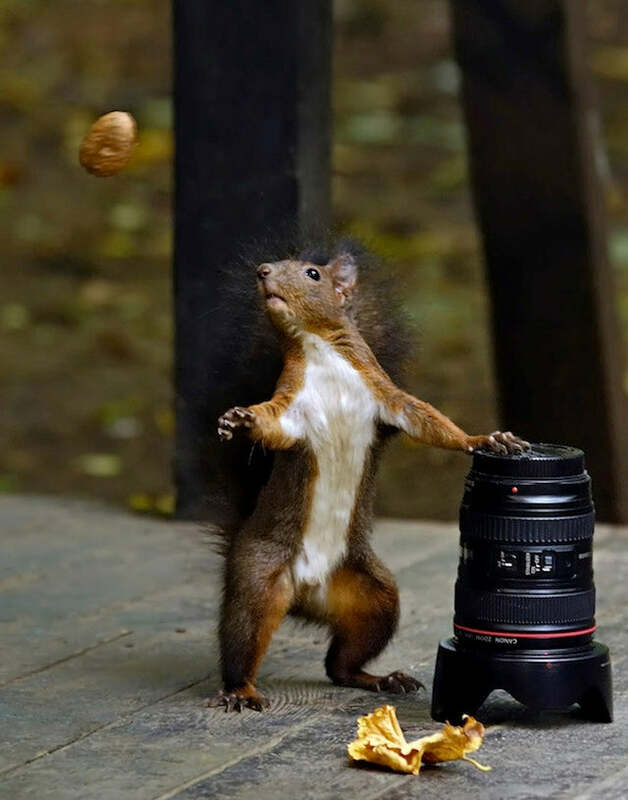 Argh, should I go for the nut or keep this expensive lens hostage. My stomach tells me to go get the nut. 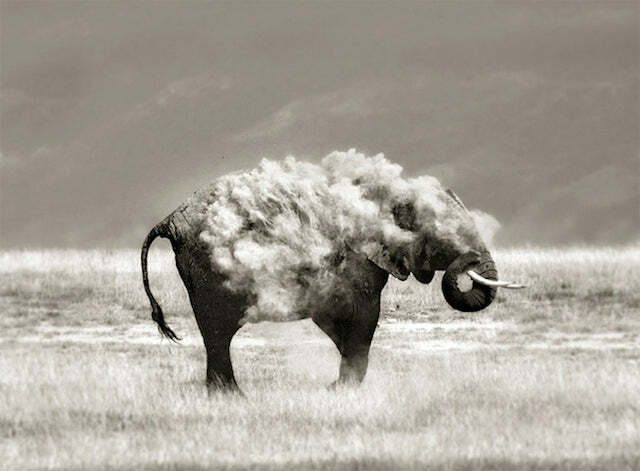 An elephant enveloped in dust. Elephants can be cool too. If you like elephants, you should definitely visit our blog on how baby elephants are just like us. We always dream about being friends with the meat loving tiger. 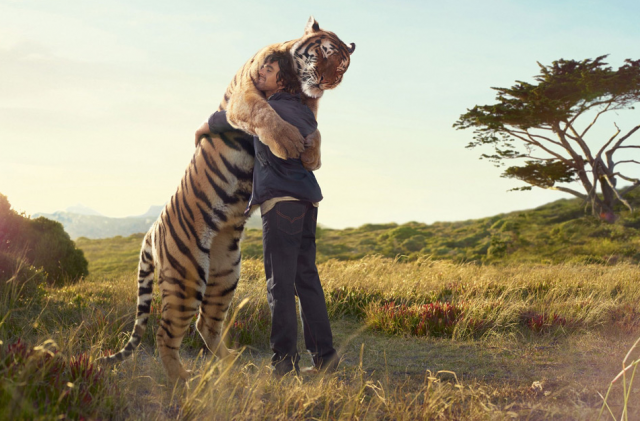 It is a joy to see a predator settle into the loving arms of a human. I hope the animal pictures brightened up your day. 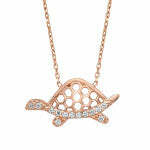 You can check out our vintage animal jewelry here.